The first Targa 23 was launched in 1992. 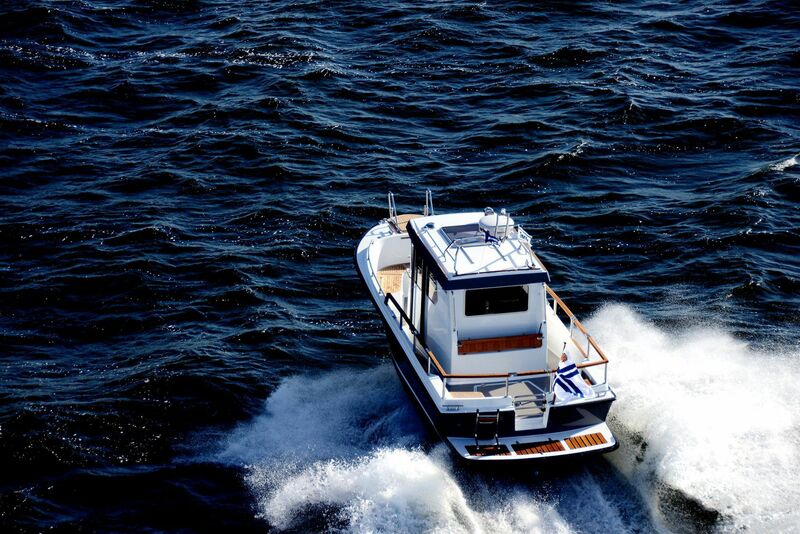 Since then, it’s been a huge success with customers looking for safety, comfort and performance in one boat. 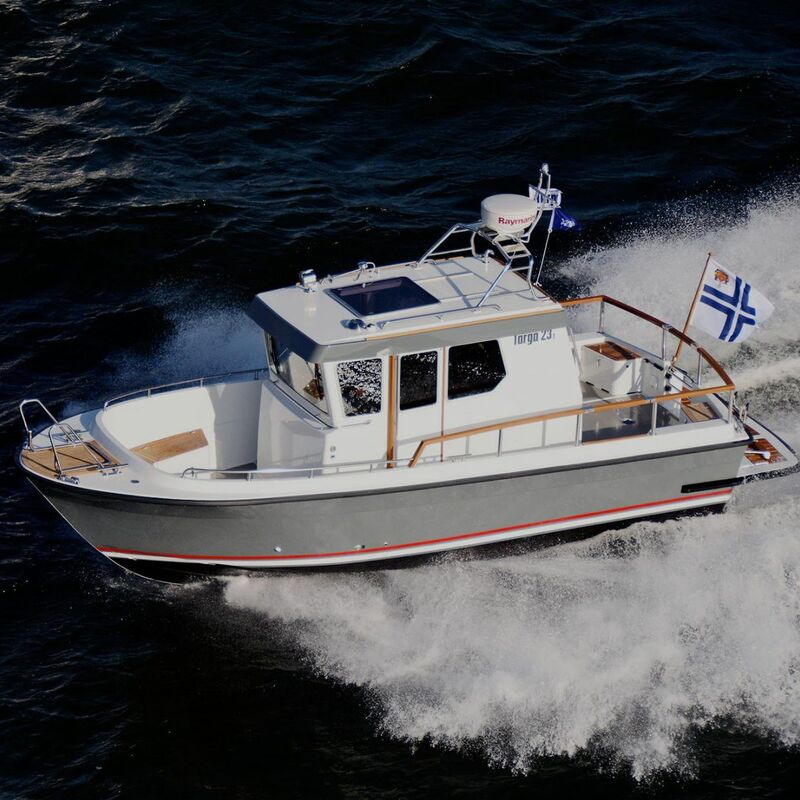 In 2007, the Targa 23 was upgraded to Targa 23.1. 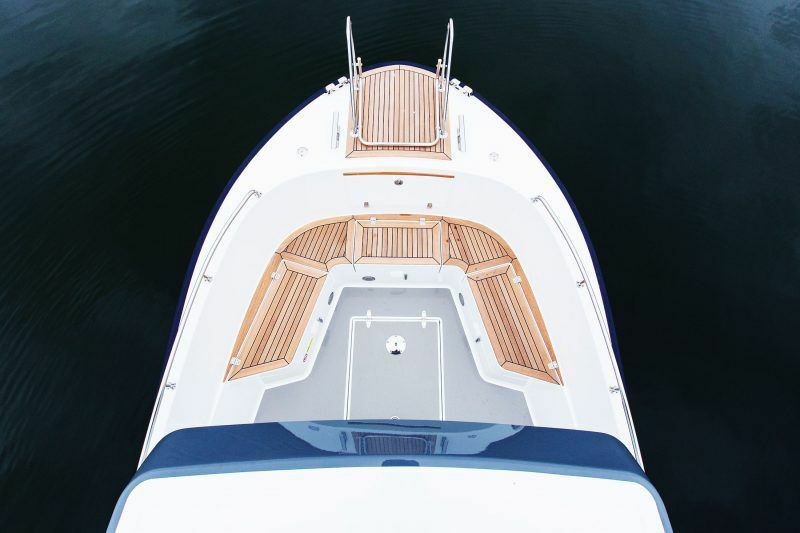 The new model comes with many impressive features that you would normally expect to find only on larger boats. 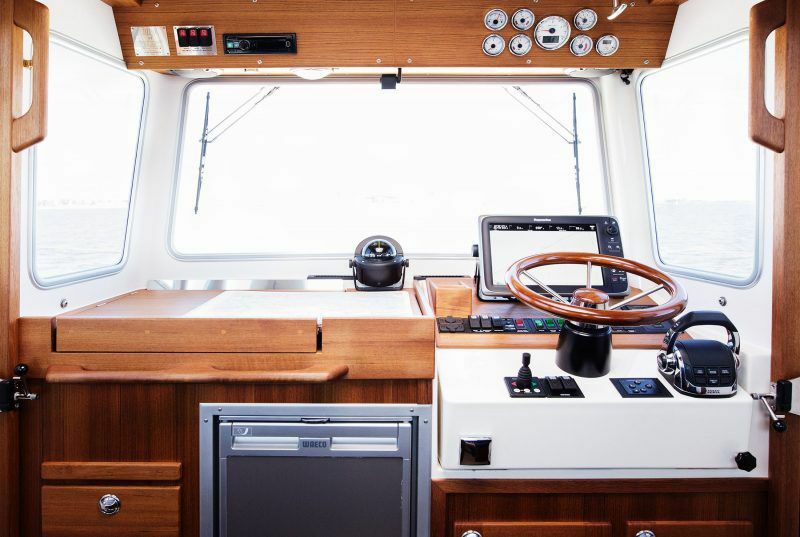 Its intelligent and compact design makes for effortless steering, while the clever use of space ensures enough room for guests on board. It even sleeps two persons in the aft cabin. 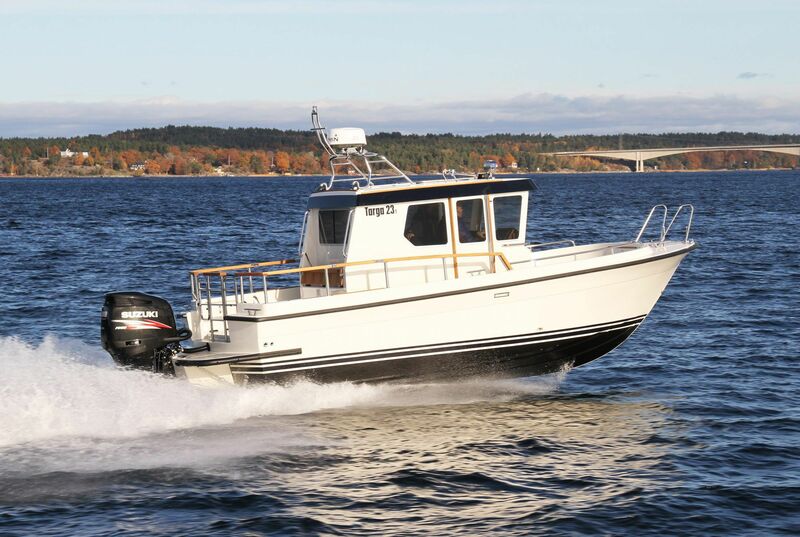 As with all Targa boats, the 23.1 is equipped with first-rate safety features, including easy-to-reach grab handles on the deck, a deep and safe fore-deck, and high gunwales for added security. Fast, reliable, practical, and comfortable, the 23.1 is an ideal choice for roaming the seas.